How Far is Homes Connect Dolby Homz? Homes Connect has recently developed super luxurious apartments in Knowledge Park 5, crafted with state of the art architecture and everything that you desire for a comfortable lifestyle. Homes Connect Dolby Homz offers well-crafted 1BHK and 2BHK apartments and 3BHK, 4BHK and 5BHK villas, which are designed according to Vaastu Shashtra guidelines. It offers an experience of living in well-spaced apartments amid wide expanses of nature. 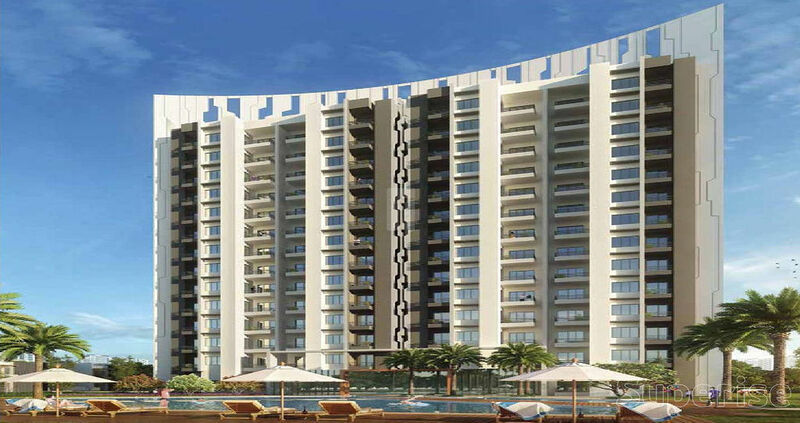 This is a residential project that offers flats at a prime location of Greater Noida. Intelligently crafted, the units of this project are clubbed with several eco-friendly features. From helping India find their dream home to building one for them, Homes Connect has taken a giant leap forward, in just within an year of its establishment. What led the company to take this revolutionary step was not just the desire for strategic diversification of its portfolio but also to bring about the paradigm shift in property development. In its previous role as Property Consultant it had clearly understood the expectations India had from its houses, the short sightedness of the builders who were concerned mainly with their bottom-lines and in the process following a construction practice which was built upon the edifice of compromise. At Homes Connect, we have come up with an entirely a new model Property Development business that is based on the traditional Indian ethos but which, at the same time fulfills contemporary needs. Yes affordability is the key but it never will be at the cost of quality, design and engineering. To emerge as one of the most respected real estate developers with footprints all over India both in the housing as well as commercial segments, creating the most creative and innovative infrastructure that exceeds our customer’s expectations, while at the same time establishing benchmarks on a consistent basis. To be known for our passion and commitment while creating superior infrastructure through the use of innovative technologies and latest design precepts and in the process emerge as eponymous of construction quality and timely delivery. To develop infrastructure with total concern for the environment, not just while building it but also after it is completed. With underpinnings for a sustainable development model we will make use of environment friendly technologies and come up with designs that bring nature inside.